When I was little I had a friend who was a few months younger than me – at the age of six the age gap was very important! As we grew up the age difference meant she was in a different school year to me, but we had similar interests – beer, music, motorcycles 😉 (we were older than six by then…). Eventually our lives went their separate ways. 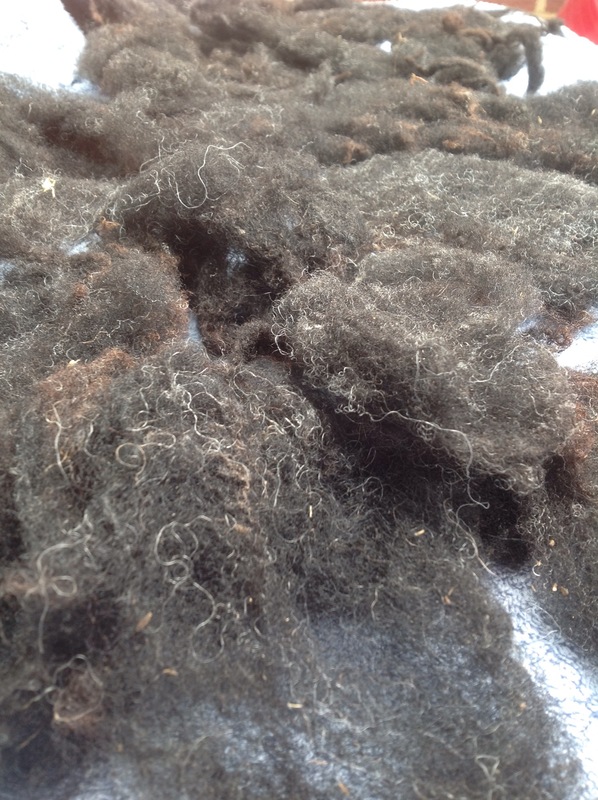 The first bag of fleece was from a fine chap called Black Boy. 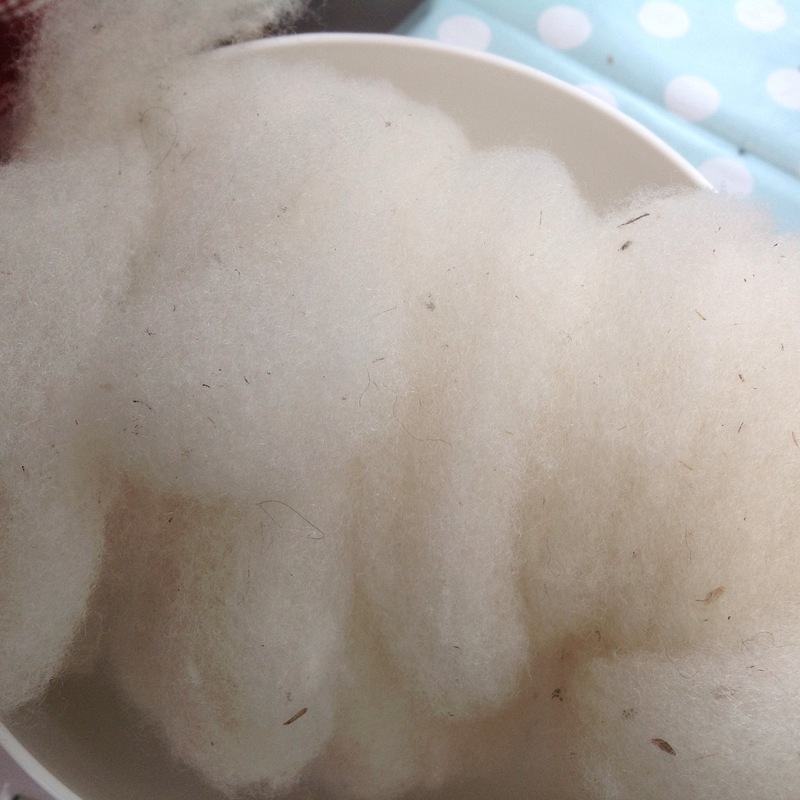 I’m no expert at washing fleece, but managed not to felt it, then combed it, spun a small two ply skein which was awarded a third place rosette at the local Rare Breeds show in the summer. 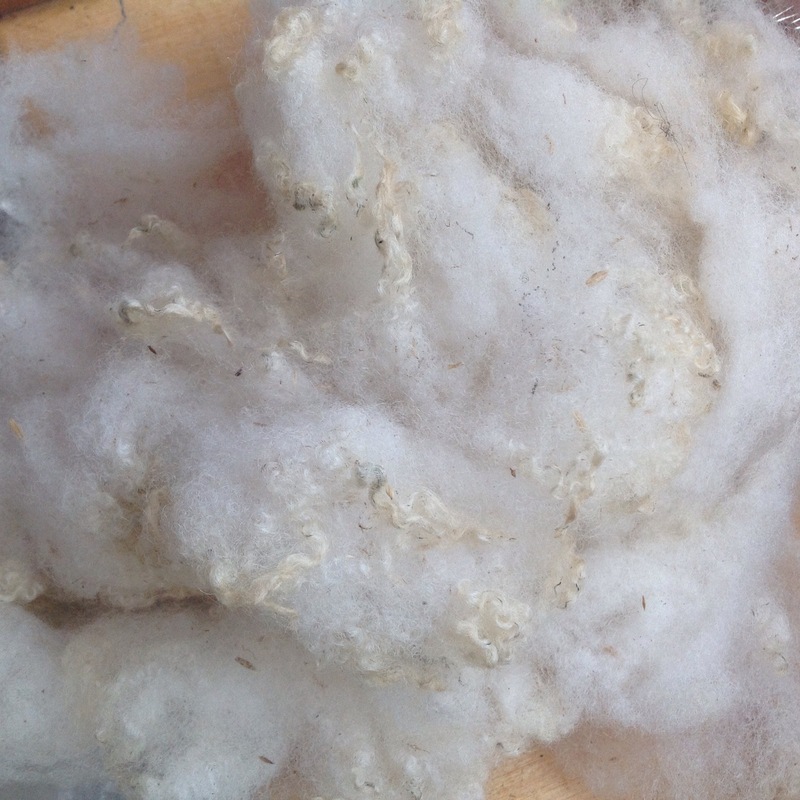 Currently I’m working on some white fleece from another sheep in her flock, Suzie the Shetland. 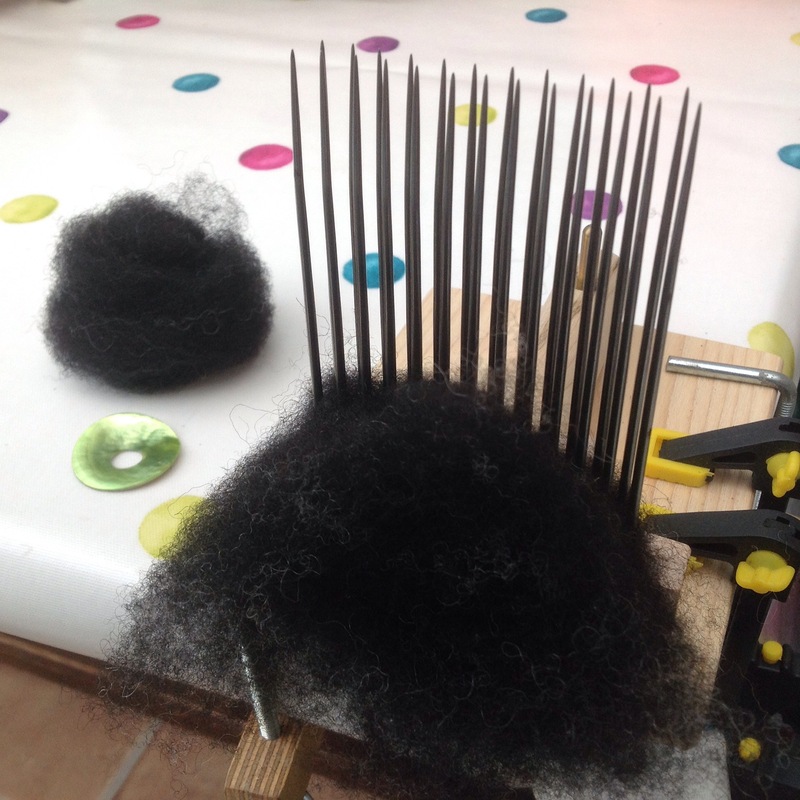 This is slowly going through my drum carder – I had forgotten how much time and effort goes into feeding locks in and slowly turning the handle. 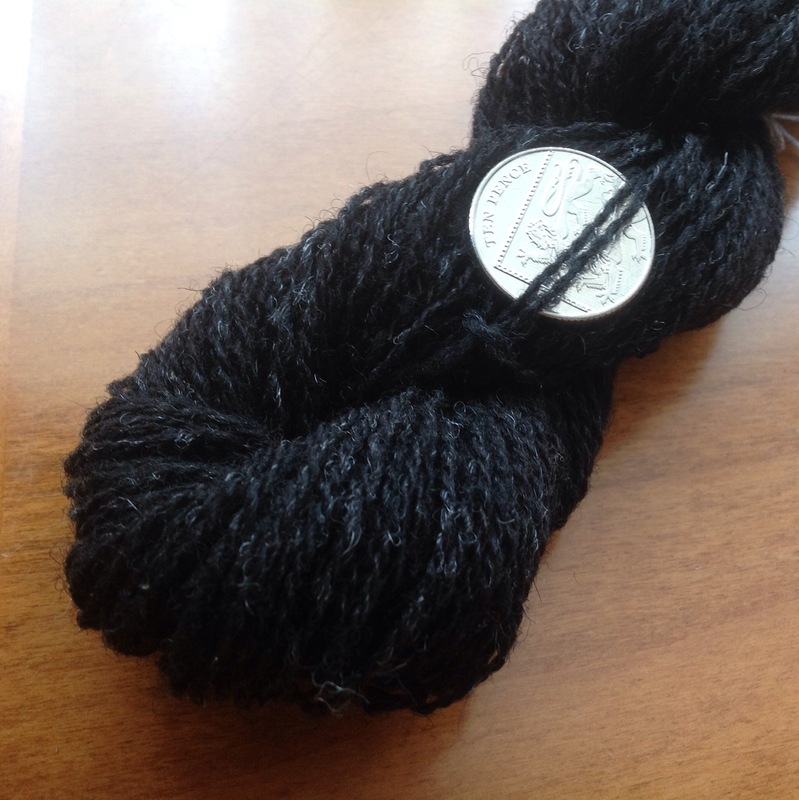 There’s still a fair amount of Shetland scenery embedded in the carded fleece, but hopefully that will fall out when I spin it – I want to make something for Suzie’s owner and it probably would be more comfortable if it was made of wool not thorns! 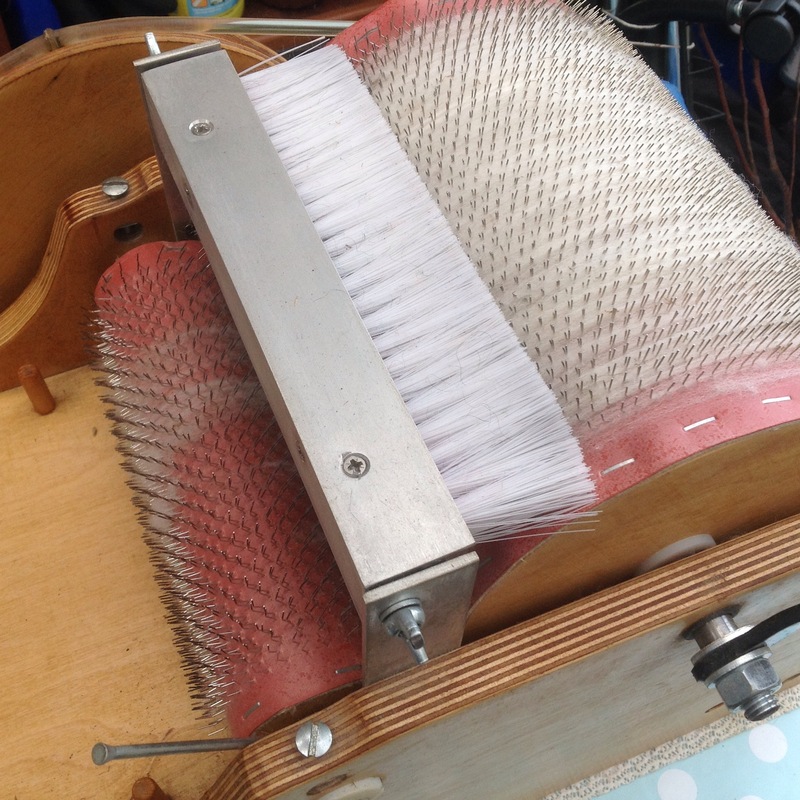 This entry was posted in Drum Carder, Fibre and tagged carding, combing, fleece, shetland, Spinning. Bookmark the permalink.